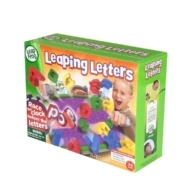 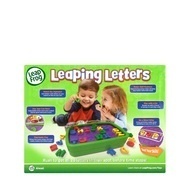 Put alphabet skills to the test with an adjustable timer that allows all ages to get in on the fun. 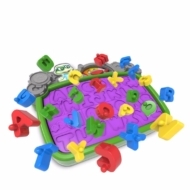 Change up the level of difficulty easily with colour-coded letter pieces that let kids progress to using all 26 letters of the alphabet when they’re ready. 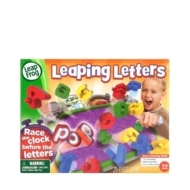 Advance to word building and start forming words with add-on activity cards that make beating the clock an exciting challenge.